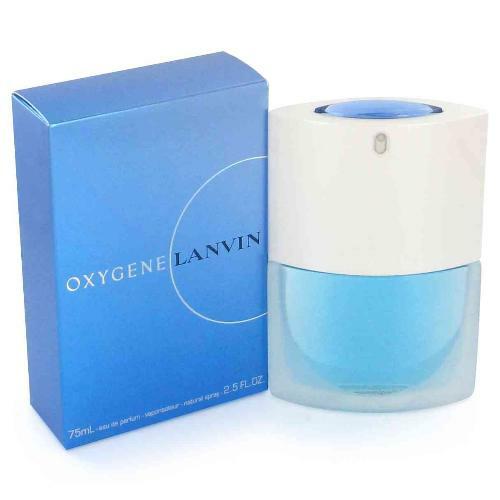 Oxygene by Lanvin 2.5 oz / 75 ml Eau De Parfum spray for women. 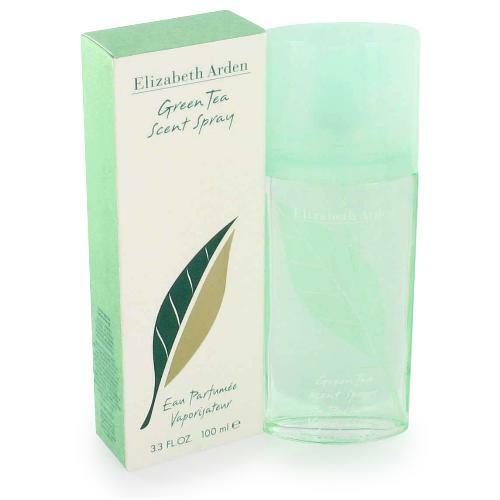 Top notes are bergamot, gardenia, iris, rose, Hyssop (aromatic herb with blue or purple flowers) and a spicy nuance of white pepper. 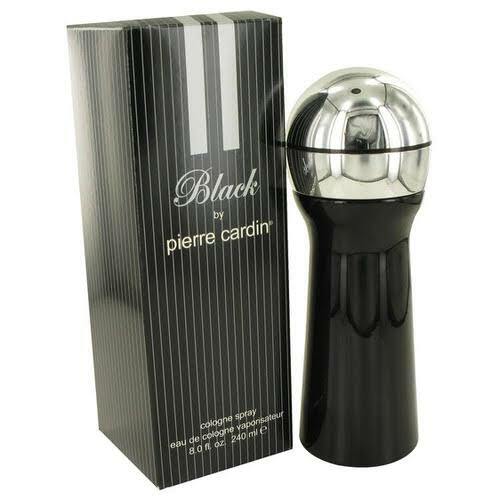 The base is made of sandalwood and white musk. Notify me when "Oxygene by Lanvin 2.5 oz EDP for Women" is re-stocked.